For those of you who don't know who Jenny Arnott is or what she does, she creates beautiful textile products that will last you a lifetime and never fail to light up a dull sofa or that wall that just needs something special. 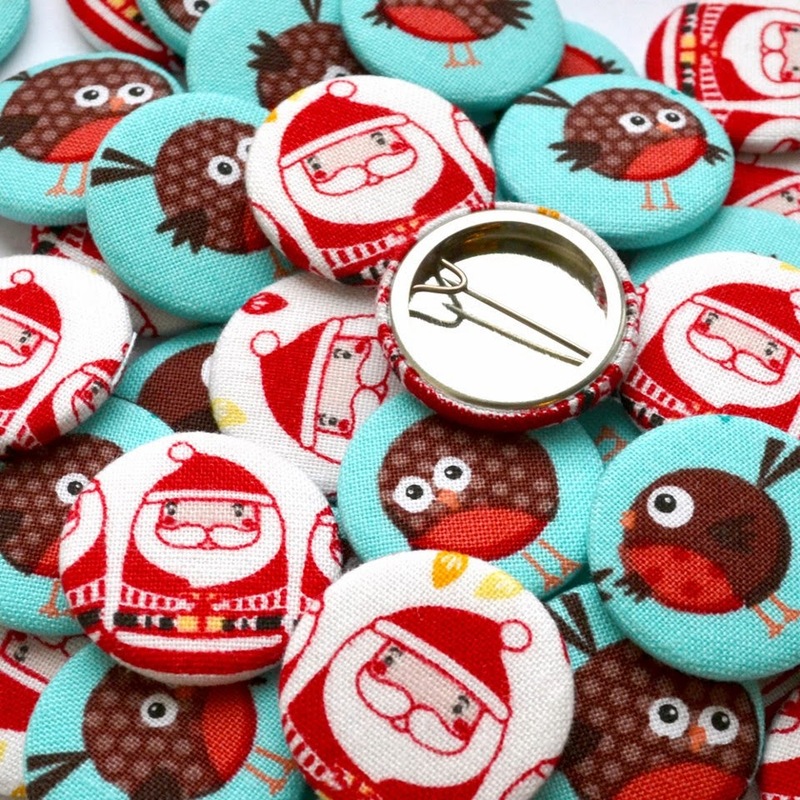 But as Christmas is fast approaching us so is the Christmas craft stock and I just love these badges that Jenny has made. I can't help but smile when i see these just a reminder that Christmas is only 17 weeks away so get your Christmas craft on & support handmade ! No problem they are just adorable!